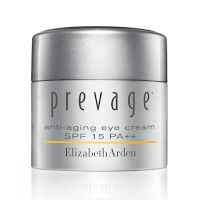 I call the Prevage Eye Ultra Protection Anti-Aging Moisturizer SPF 15 ($100) my miracle cream, and let me tell you why. After a night of crying my eyes out over the finale of "Lost," I put this eye cream on, and the next morning there was absolutely no evidence of tears being shed! I knew then that this anti-aging product line was for me. Containing the revolutionary antioxidant Idebenone, this daily eye cream prevents signs of aging while providing hydration to sooth that tender area as well as SPF protection to prevent sun damage. Intense moisturization, I put this on every morning and night, and it really works to diminish fine lines and crow's feet. Another product in my Prevage anti-aging arsenal, the Prevage Face Advanced Anti-Aging Serum ($155) gives my skin more of the amazing Idebenone to reverse signs of aging and protect it from environmental hazards like the sun. It even works to correct skin discoloration from age spots. Picked by the editors of In Style as a Best Beauty Buy, consider this anti-aging serum as an investment as it is rather pricey. However, it is cheaper (and safer) than Botox and works just as well to keep me looking younger than my 40 years. 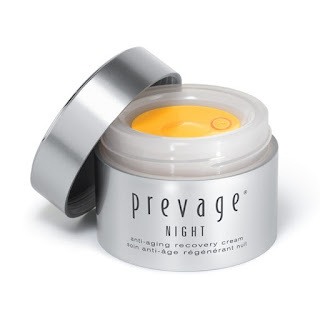 Every night I look forward to applying the Prevage Anti-Aging Night Cream ($125). 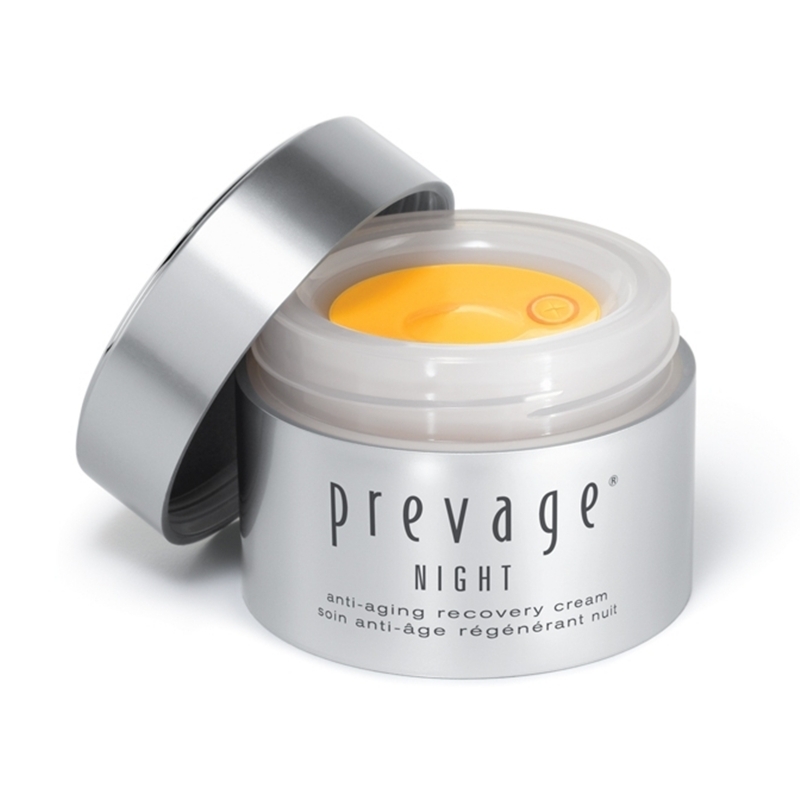 This intensive formula combines Idebenone with Mega Complex-A and more antioxidants and moisturizers to repair sun damage and other signs of aging while I sleep. 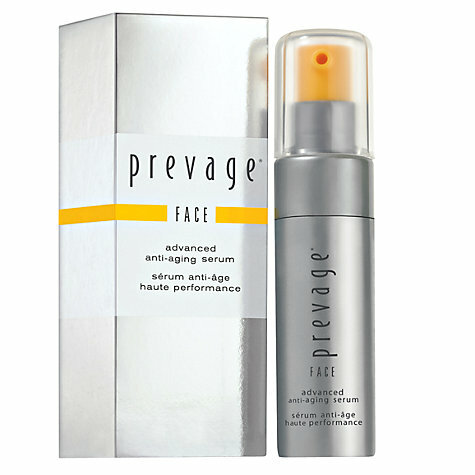 With ingredients that successfully combine with the antioxidants in other Prevage products, I feel that this anti-aging regime cannot be beat. I have seriously noticed my skin looking more radiant and younger since I've been using these anti-aging products, and even though it is an expensive line, these creams and serums are worth every penny.